Biography & Genealogy: Born in 1867. Matriculated on September 3, 1883 from Alexandria, VA. 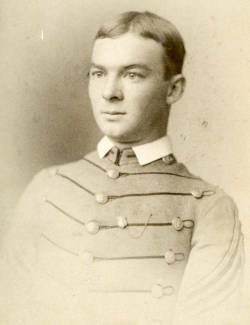 Graduated on June 28, 1887. Worked as a civil engineer with the USGS. Died on April 7, 1911.